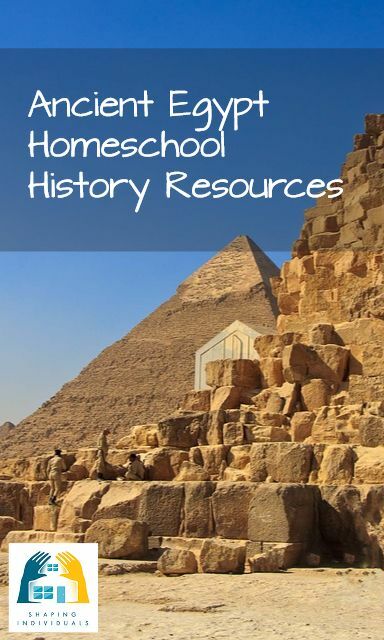 Now let's check out some excellent Teacher homeschool history resources for the study of Ancient Egypt and Old Testament. 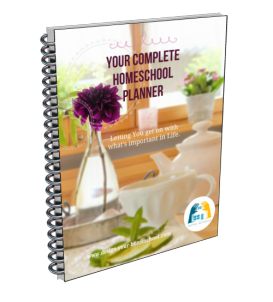 Here you will find resources which the parent/teacher will want to reference, use as a thread book as well as pass on to the older students as good reference materials. Further on the page, you will find Historical Sources - places where the students can read the primary source material as they pursue a deeper understanding of early civilization, Biblical times and Ancient Egypt. This helps the student to read the literature and the important works which were written at the time period. 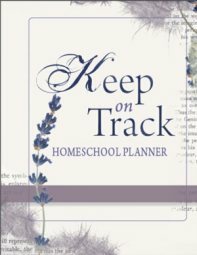 To begin with... for the young children a great way to bring the homeschool history study alive is to use this colouring in book. We used the Big Picture & Bible Time line with simple and bold pictures which can be pieced together to create a Bible timeline. We used this when we read Bible Stories and our children coloured in, and then narrated it back to us into their own Bible Story Book. It is also made in such a way that you can paste them on to a timeline. Great to see the Biblical characters and themes in chronological order. The Chronological Bible is great as it has 365 daily readings with devotional insights. The chronological order helps people understand God's loving grace and His constant provision for His followers. And as history unfolds in story fashion, readers will get caught in the excitement of God's unfolding plan for His creation. We love anything by Ruth Beechick and "Finding Our Roots" is no exception! Why are so many creation stories similar all around the world? Did dinosaurs exist even up until the Middle Ages? So many questions can be answered from the Genesis account, yet so many remain in "willful ignorance". Another treasure from Ruth Beechick is found in "Adam and His Kin." What actual events lie behind ancient mythologies? Drawing on linguistics, archaeology, astronomy, the Bible, and the world's earliest traditions, Beechick's narrative journey offers a fascinating excursion into the forgotten years of the distant past! Arranged along the biblical timeline, it weaves a continuous story that imaginatively fleshes out the first 11 chapters of Genesis. Includes study projects and an annotated bibliography. 176 pages, softcover. Streams of Civilization - Volume 1 and 2 are excellent reference books. We have used this series with our older children as their own spinebook. They have read and summarized from this book as well as used this to write essays and do extra research work. For the study of the Old Testament and Ancient Egypt, you will need Volume 1. The Cultural Atlas for Young People: From ancient Egyptian culture to the medieval world, from the Aztec empire of 15th-century Mexico to modern Africa, the newly revised volumes in the Cultural Atlas for Young People set provide a systematic, cross-disciplinary overview of many of the world's important cultures. 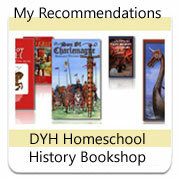 These books have been such a great reference as we have studied different time periods in homeschool history. Young readers will learn, for instance, not just about the geography and history of ancient peoples, but how geography and history interrelate - and how they influence daily life, language and lore, and art and architecture. The Victor Journey Through the Bible: Easy to read and topically arranged story by story, this unique resource shows you how ancient people really lived---what they ate, where they lived, and how they dressed. Plenty of full-color photographs, maps, drawings, and charts make this an unparalleled reference! 416 pages, hardcover. Kingfisher History Encyclopedia - one of our most well used books. This newly updated resource overflows with fascinating facts, in-depth articles, and at-a-glance summaries that bring the story of civilization to life. Absolutely essential book as an overview of all time periods! Unwrapping the Pharaohs - a Beautiful book - interesting, informative and fascinating. Such a treasure to look at while studying Moses and Ancient Egyptian culture. is a great literary timeline spanning creation to the fall of Rome, and covering Augustine to Zeno. This textbook/timeline/primary source library outlines the major events and personalities from antiquity. We found it to be a useful resource to place the primary authors into their context. 222 pages, softcover from Trivium Pursuit. The translation and condensation of Jewish Antiquities. Great primary resource.